The most expensive products are not always the best. 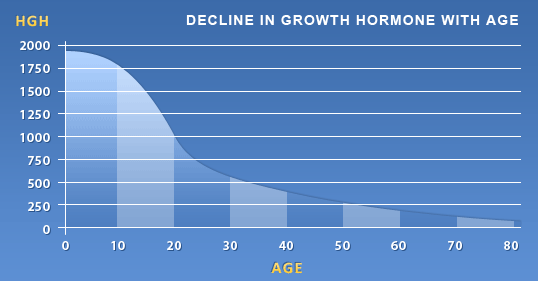 If you are living in San Diego or the surrounding area and want access to affordable human growth hormone (HGH) and anti-aging medicine, the Anti-Aging and Wellness Clinic is your best option. We provide customized anti-aging treatment based on your individual needs and goals. We believe all patients should have access to high quality, affordable care. While sometimes high quality means high cost, sometimes you are simply paying for the name. At the Anti-Aging and Wellness Clinic our goal to provide high quality, personalized, anti-aging healthcare to everyone. 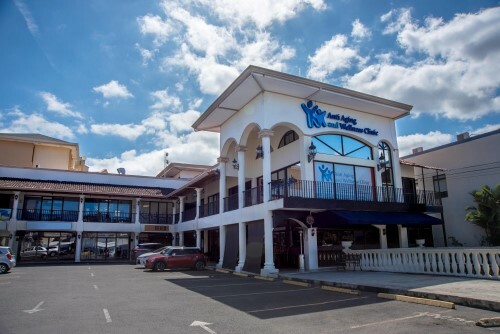 The Anti-Aging and Wellness Clinic is the most experienced antiaging clinic in Central America. 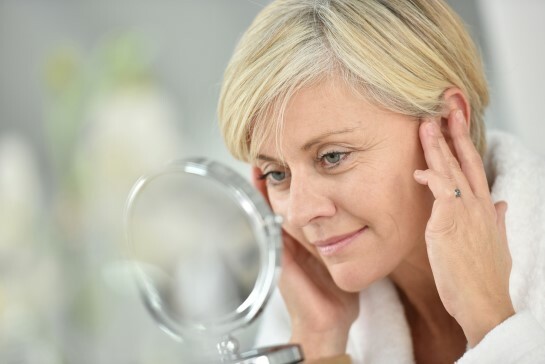 Our highly skilled physicians are all board certified by the American Academy of Antiaging and Regenerative Medicine and are recognized internationally for their knowledge and patient focused care. When choosing a physician for HGH therapy or any hormone therapy, it is critical to choose a physician that has received specialized training in the field of antiaging and regenerative medicine. With a clinic in Tijuana, the Anti-Aging and Wellness Clinic is only a 30-minute drive from San Diego, making it easy for residents of San Diego, Chula Vista, Oceanside, and Carlsbad to access affordable, high quality anti-aging healthcare. According to some of our patients who were previously patients of Cenegenics, the cost of care can range from $20,000- $25,000 a year. Cost of equivalent care at the Anti-Aging and Wellness Clinic is 1/4 to 1/3 the price.